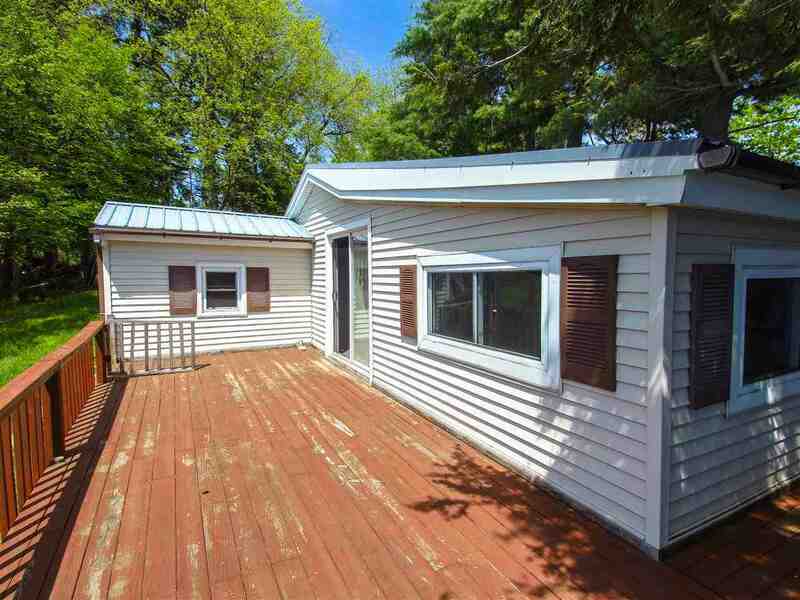 58 Downing Farm Depeyster, NY. 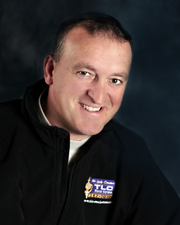 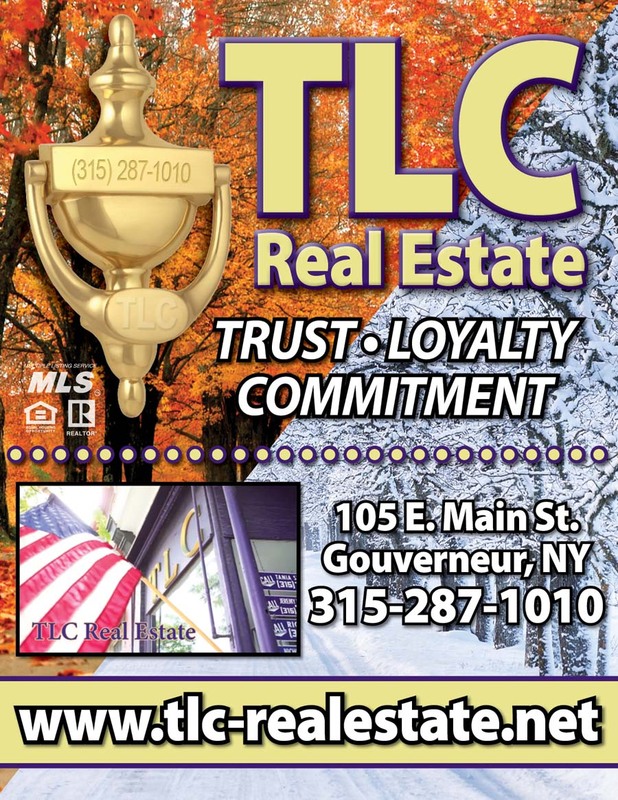 | MLS# 40333 | TLC Real Estate ~ Buying or Selling We Are There! 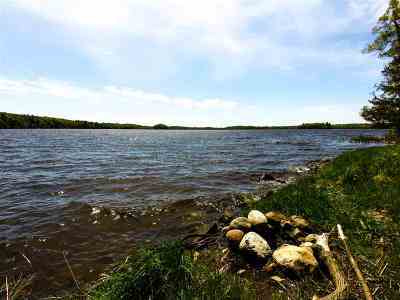 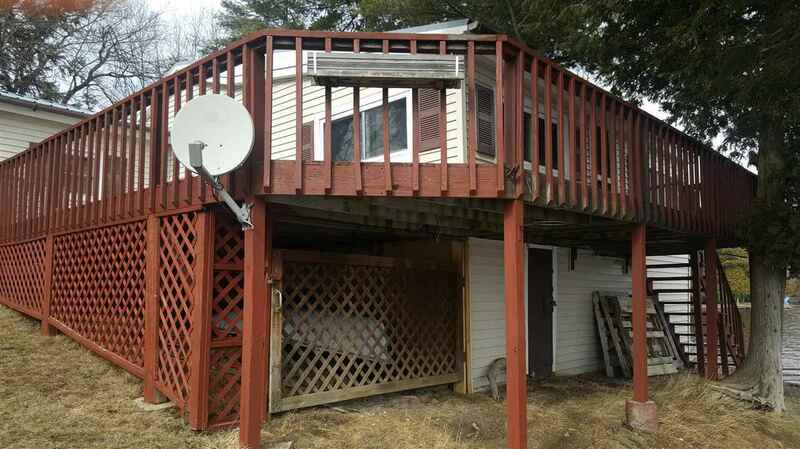 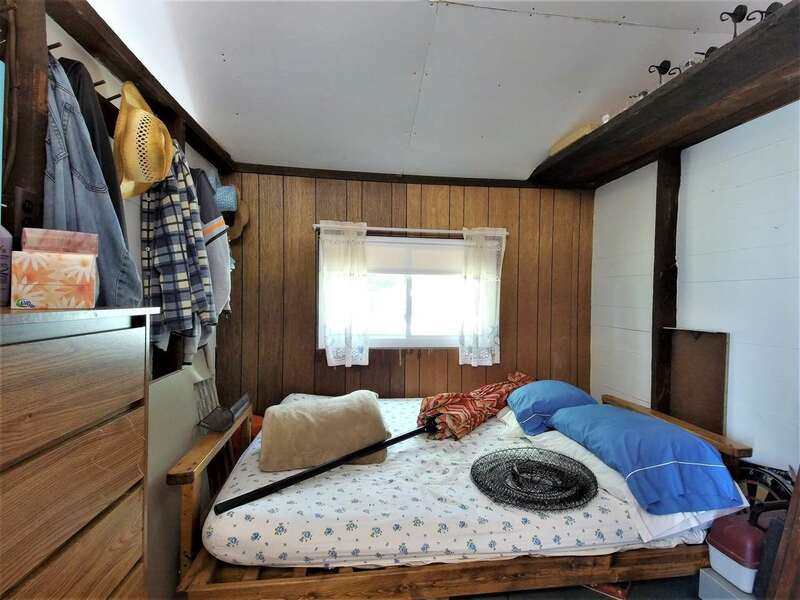 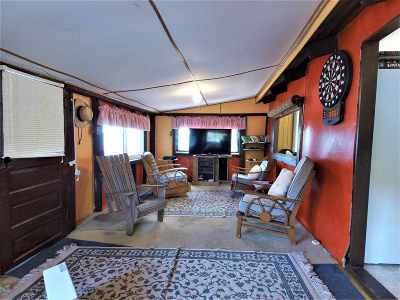 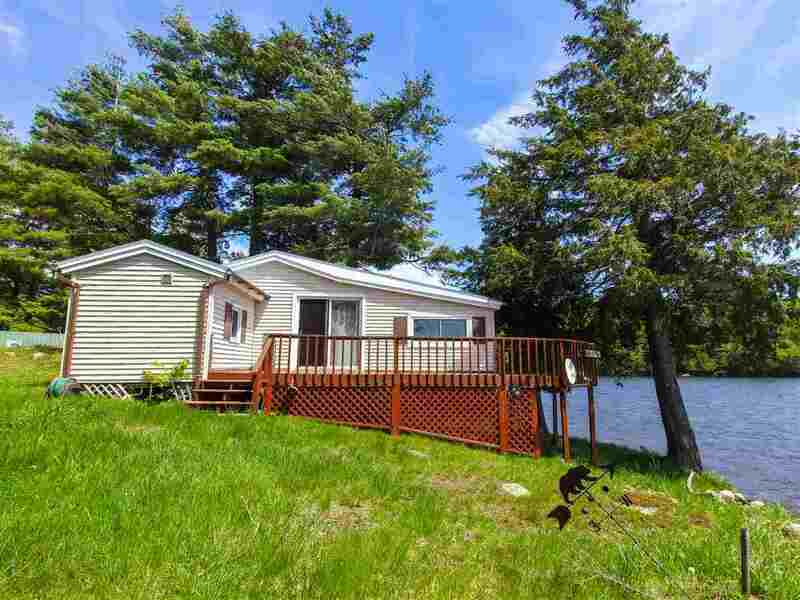 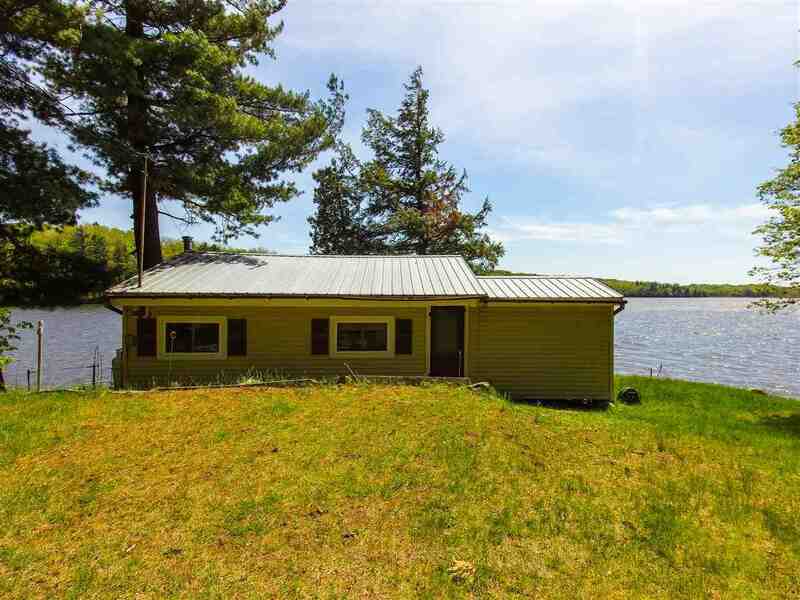 This 3 bedroom cottage has an excellent shoreline and view of Hickory Lake. 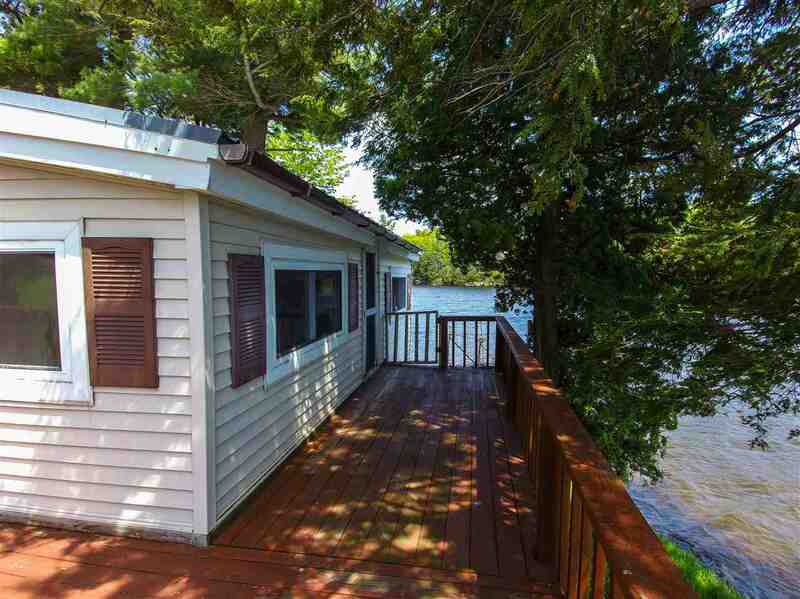 The wrap around deck gives you a panoramic lake view to enjoy your summer. 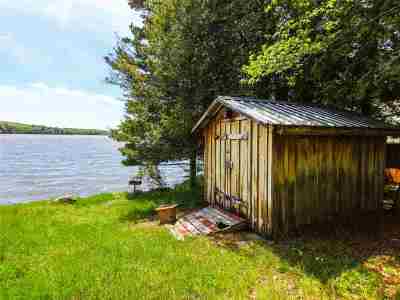 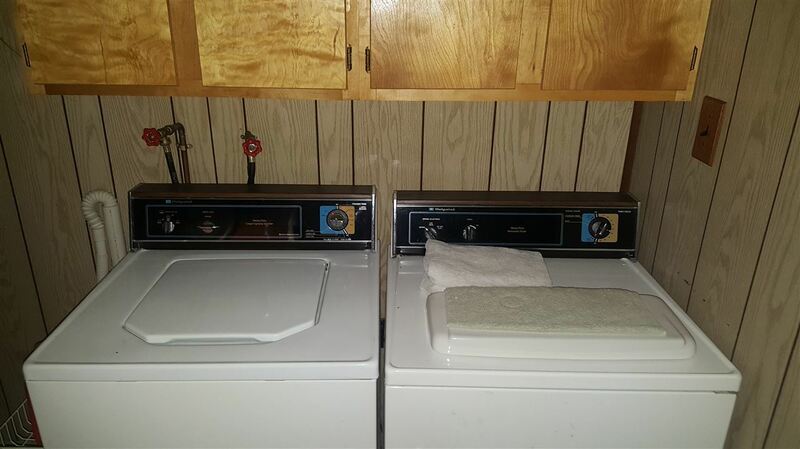 As you enter through the main door of the cottage, you are greeted with a full bath, including laundry area. 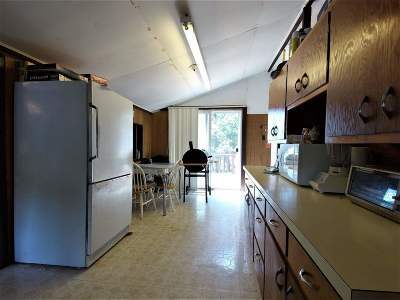 From there, you enter the dining room and kitchen area. 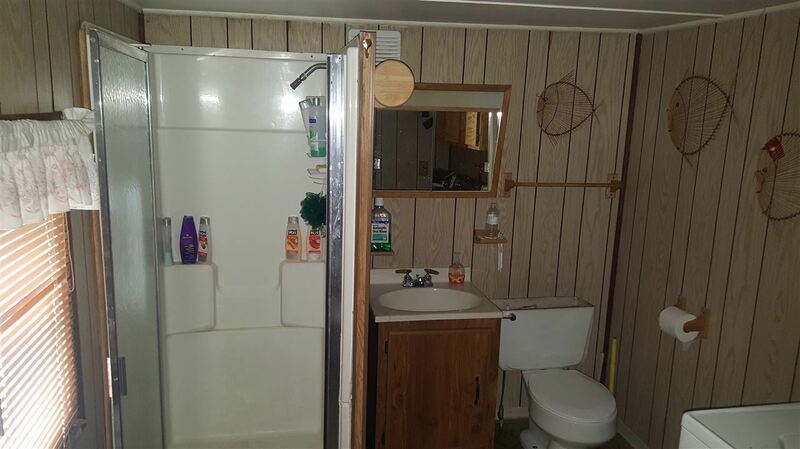 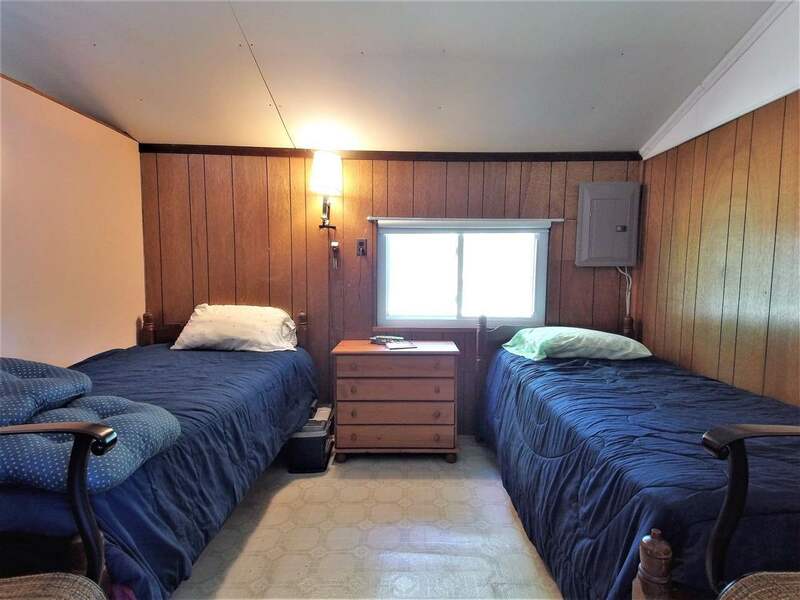 Two bedrooms are on your left. Off from the kitchen is another bedroom and living room. 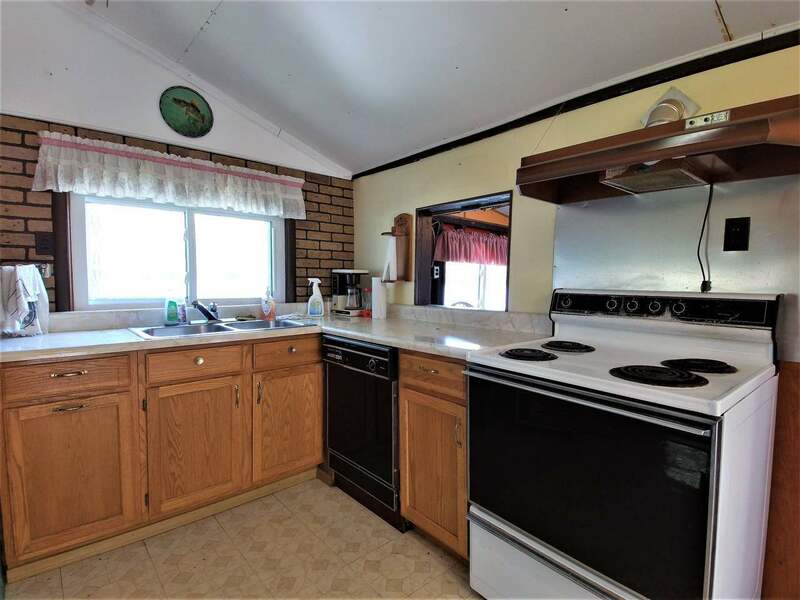 Both of which have lots of windows for great lake views. Through sliding glass doors, you will find the wrap around deck. 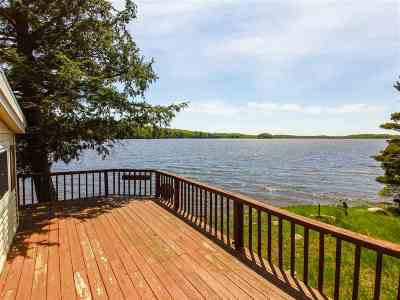 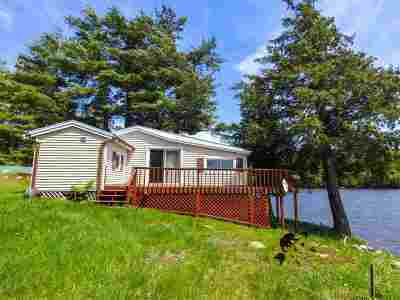 It is plenty large enough for sitting, grilling, and enjoying the lake. 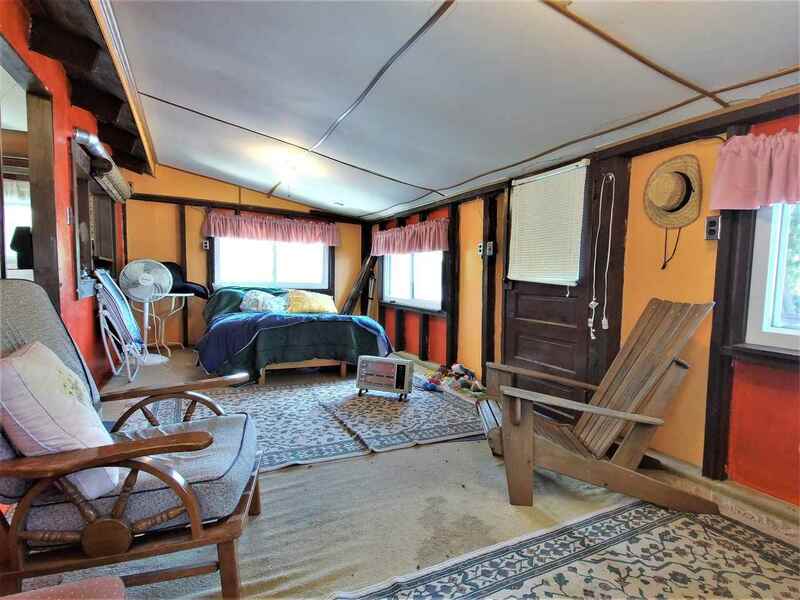 This cottage has ample storage under the first floor. 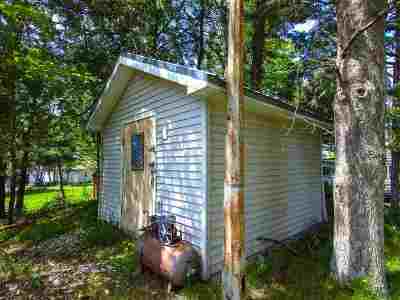 There are also 2 storage sheds. 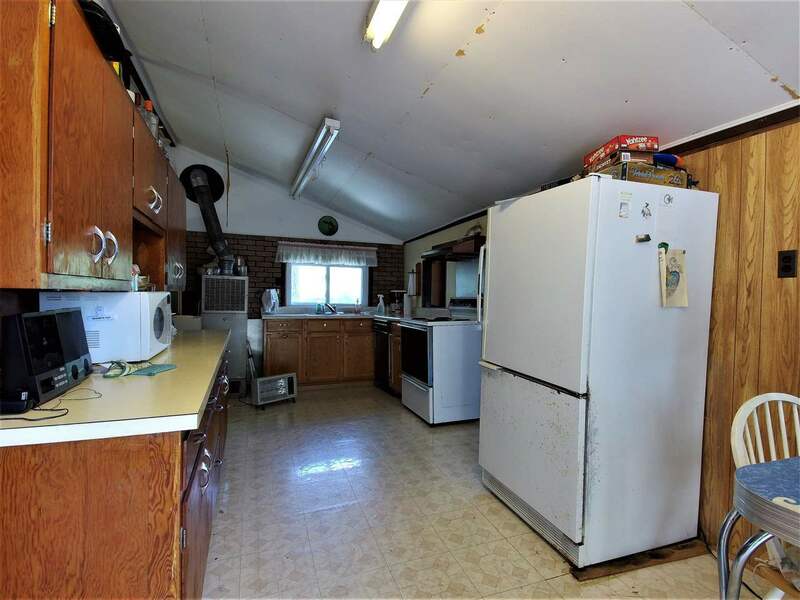 One of which has electrical service and a concrete floor.